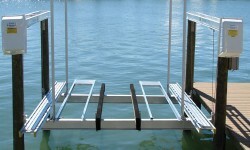 Looking for high performance, low maintenance boat lifts? 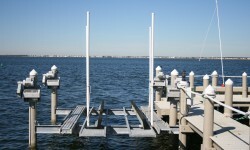 Finding the perfect boat lift can feel like venturing into uncharted waters. Before you know it, you’re drowning in decisions like chain versus belt drives and aluminum versus galvanized steel. You can count on Davit Master’s experienced crew to help you navigate all the options and find the boat lift that fits your specific needs based on capacity, where you’re installing it and your budget. From consultation and delivery to installation and on-going support, consider us your lighthouse when it comes to expert advice and getting the job done right under even the most challenging conditions. Think all boat lifts look the same? Look again. 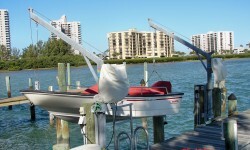 When it comes to boat lifts that stand up to the load, there is a difference. Davit Master’s ship-shape reputation is built on strength and reliability - just like our wide selection of boat lifts. For more than 42 years, we’ve pushed technology to the limit while maintaining unsurpassed structural integrity. 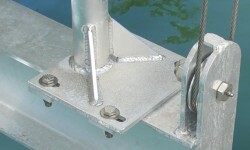 Contractors appreciate Davit Master’s meticulous standards that include important details like hefty oversized materials, welded construction and self-aligning pillow block bearings. 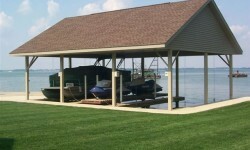 All of our proven boat lift designs come complete with a no-hassle warranty and customer service that rocks. 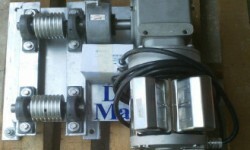 Choose from direct, chain and flat plate belt drives. Get all the functionality you need in a sleek design. Select dual track for larger boats or single track for smaller crafts. 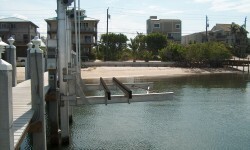 Find the perfect solution for piling, seawall or dock mounts. Get quick and easy options for your size and flexibility requirements. Buy the complete package or just the components you need. Pull your boats safely and securely. 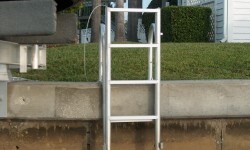 Lightweight yet sturdy ladders for both dock and seawall installations. Find radio motor controls, boat access, replacement parts, and more. 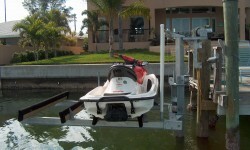 See for yourself why captains and contractors prefer boat lifts from Davit Master.